We have a news that my salon is going to start on wednesday.Please check at our styles. Today weather is so good!I want to go out ! I want to introduce some hair styles!all styles good! 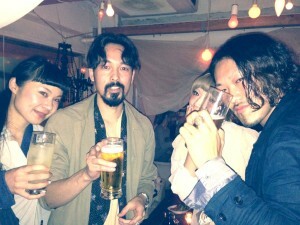 I have a good news that I went to party at shibuya yesterday! 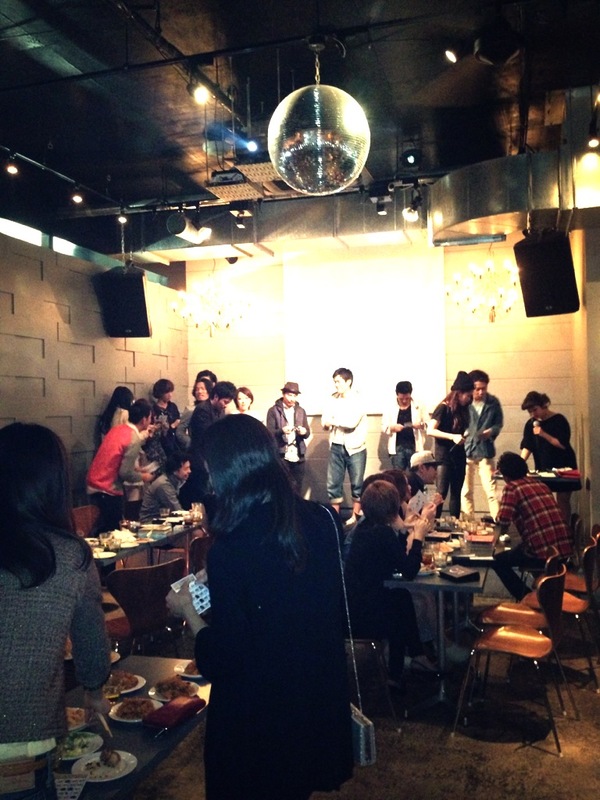 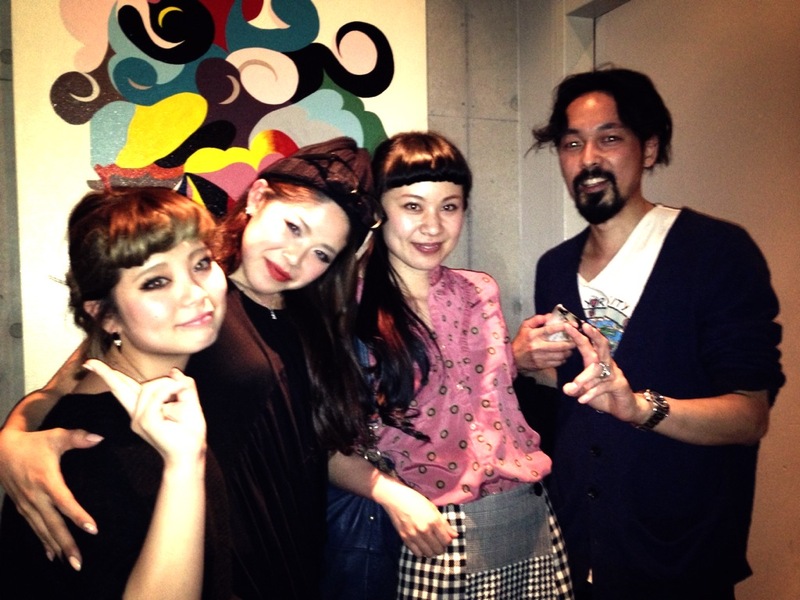 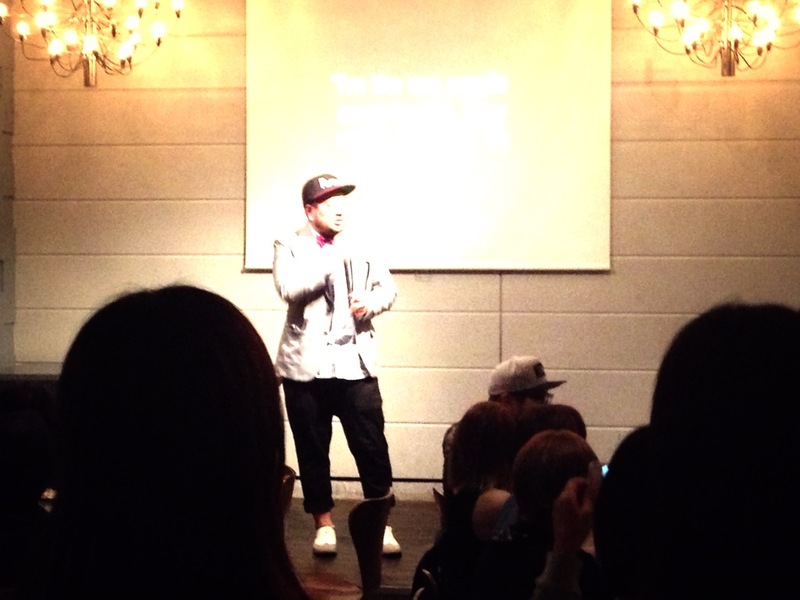 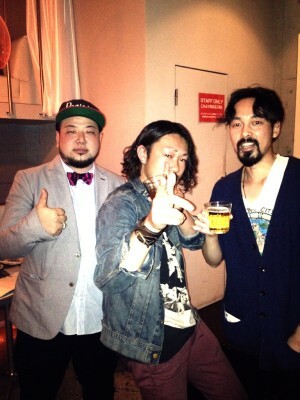 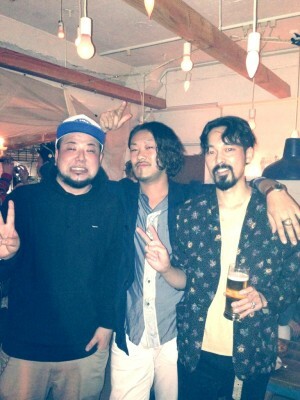 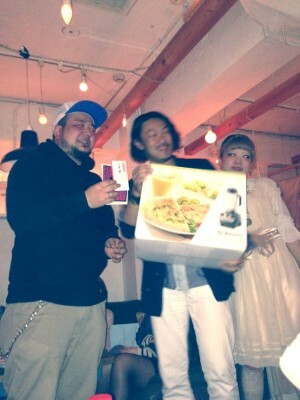 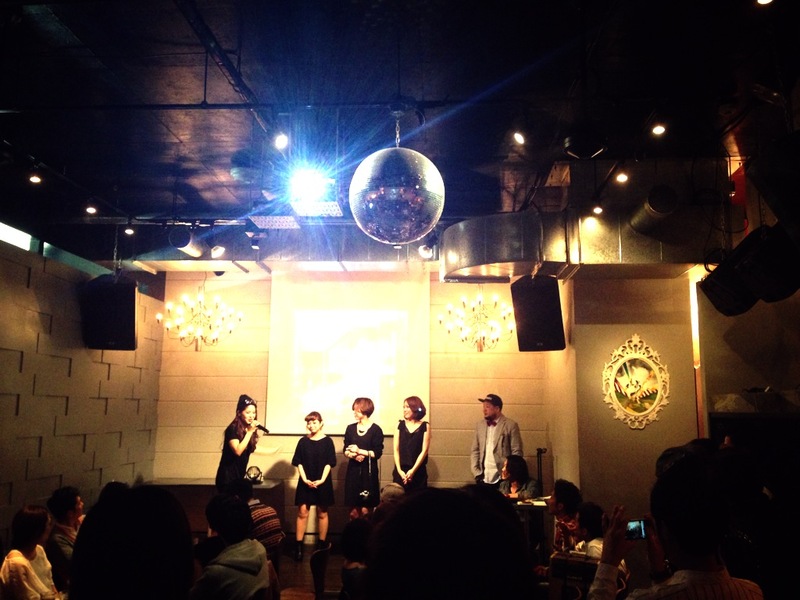 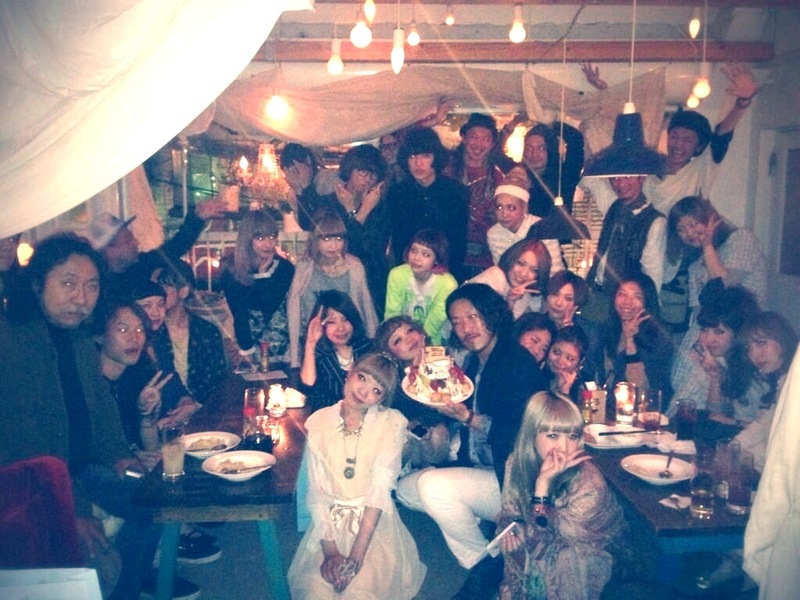 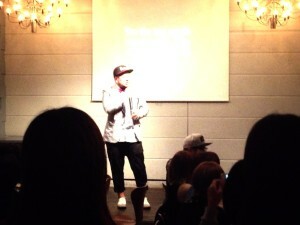 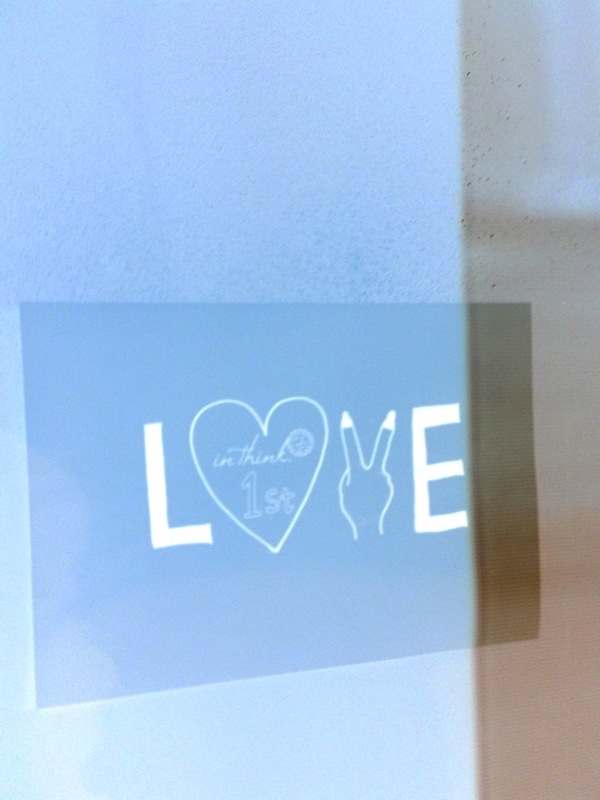 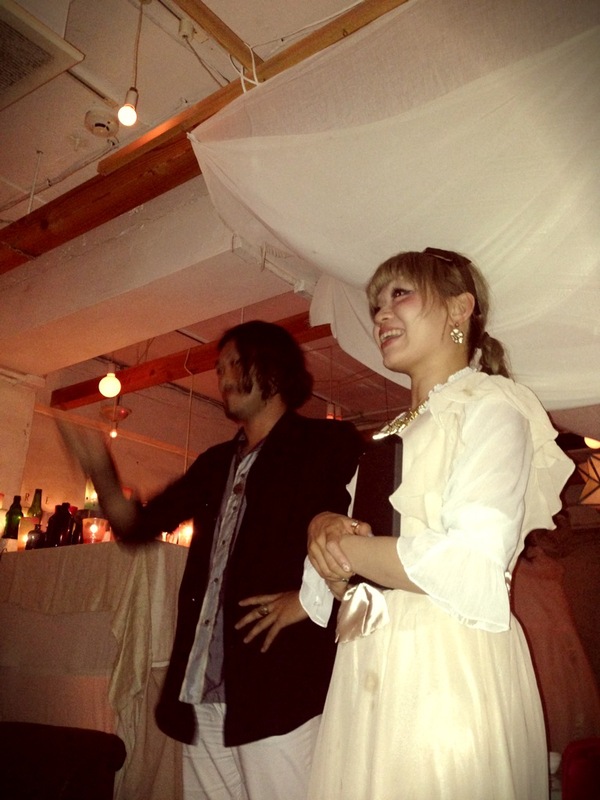 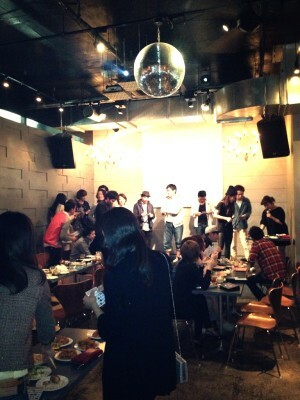 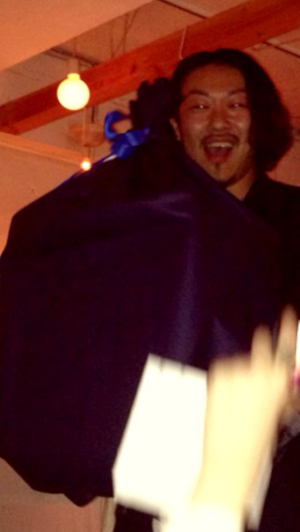 Nail salon inthink`s party!It was super good time.the first anniversary of in think!Congratulations! 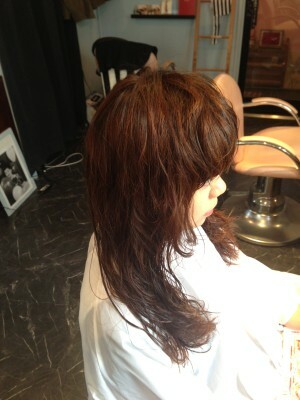 today’s style this one! 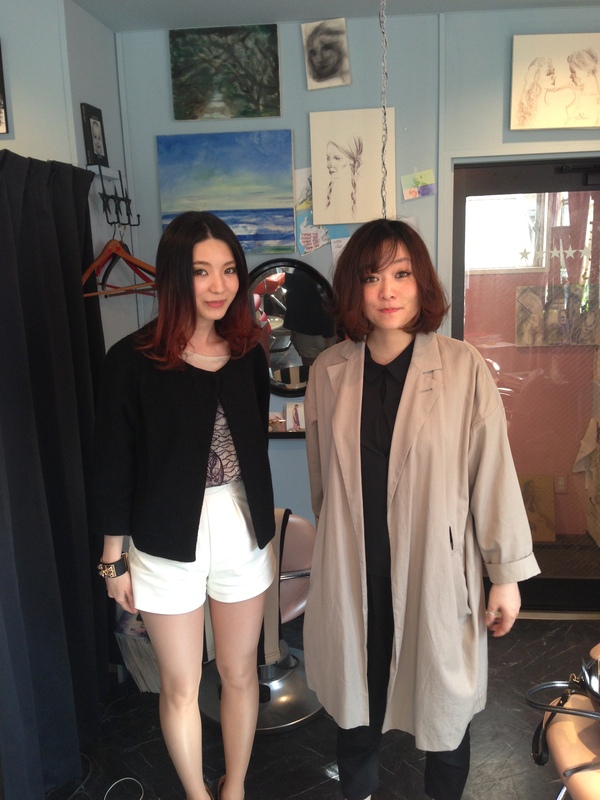 model’s my good customer. 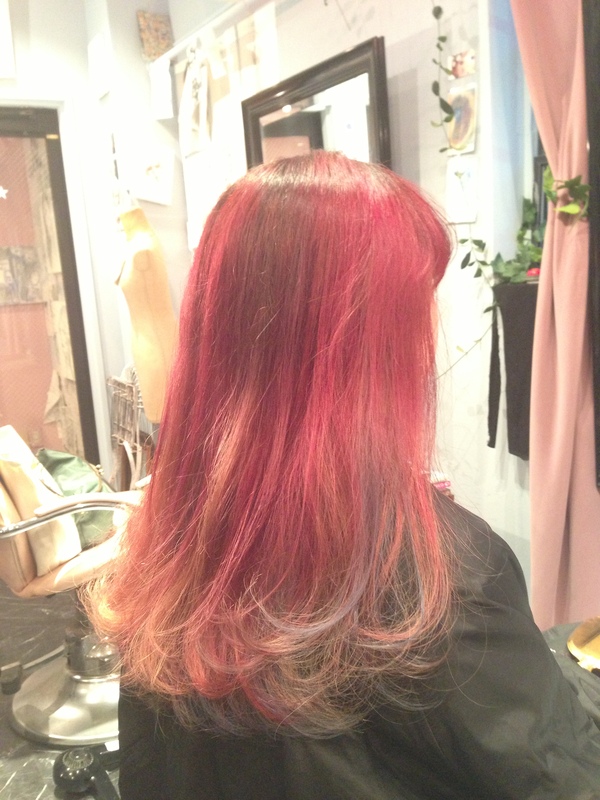 It was good style and color! Wether is good today! 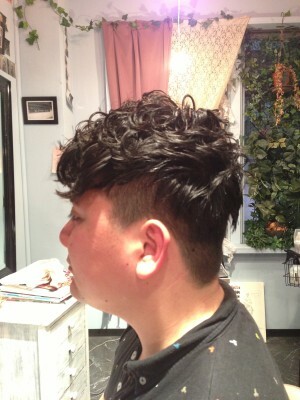 I want to introduce two good styles.Please check Algonquin styles! 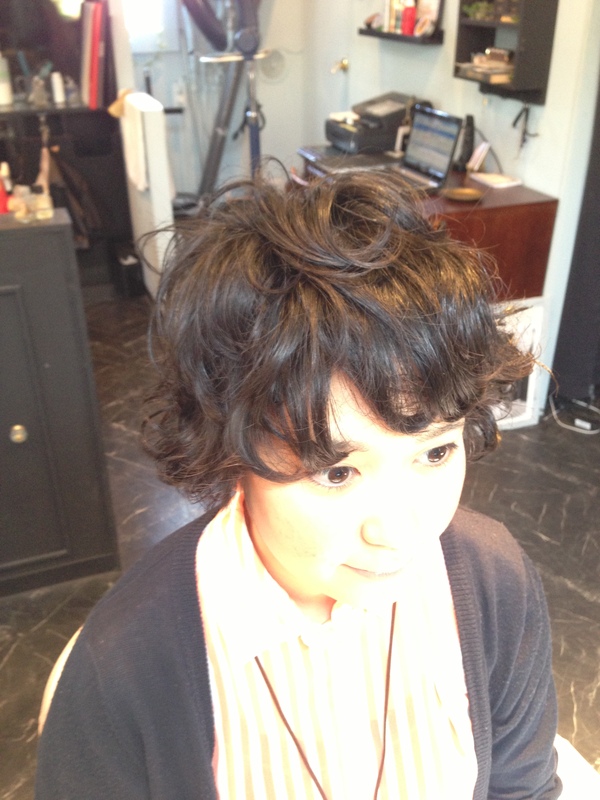 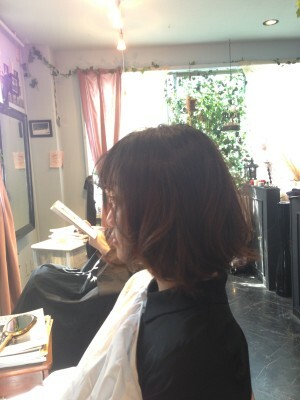 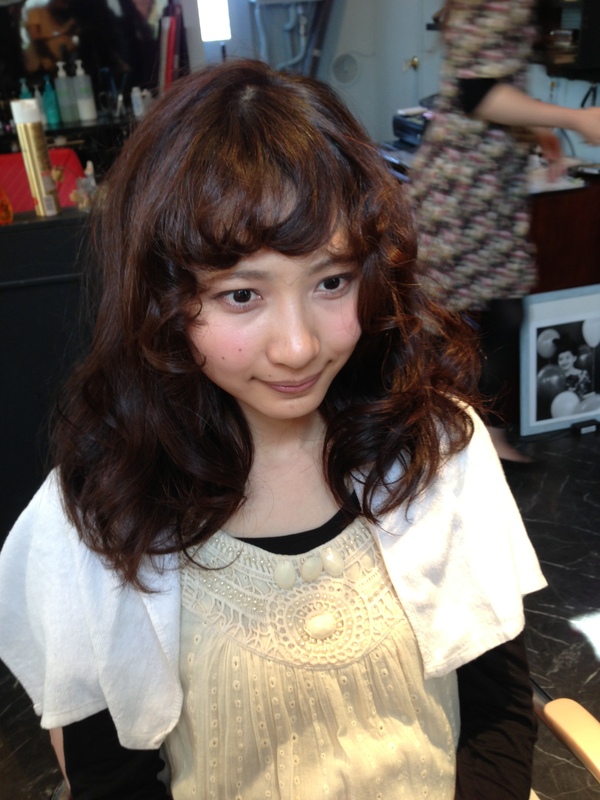 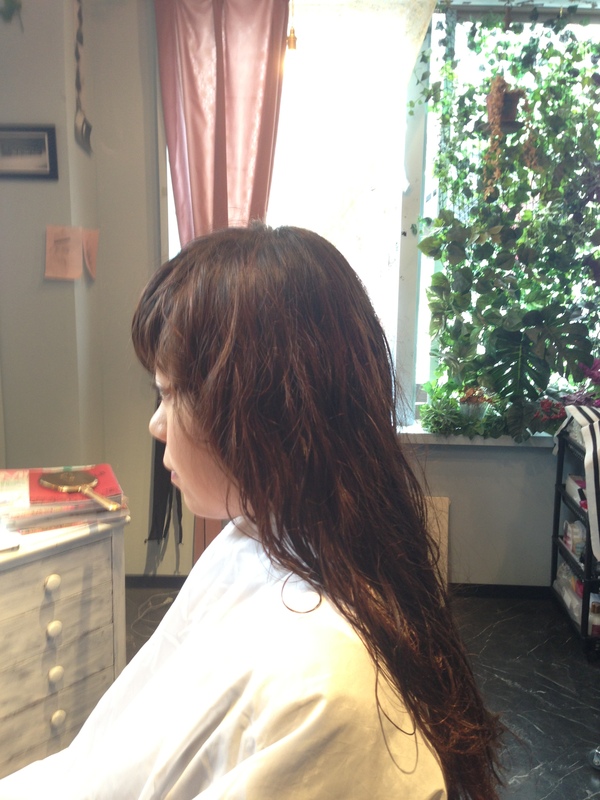 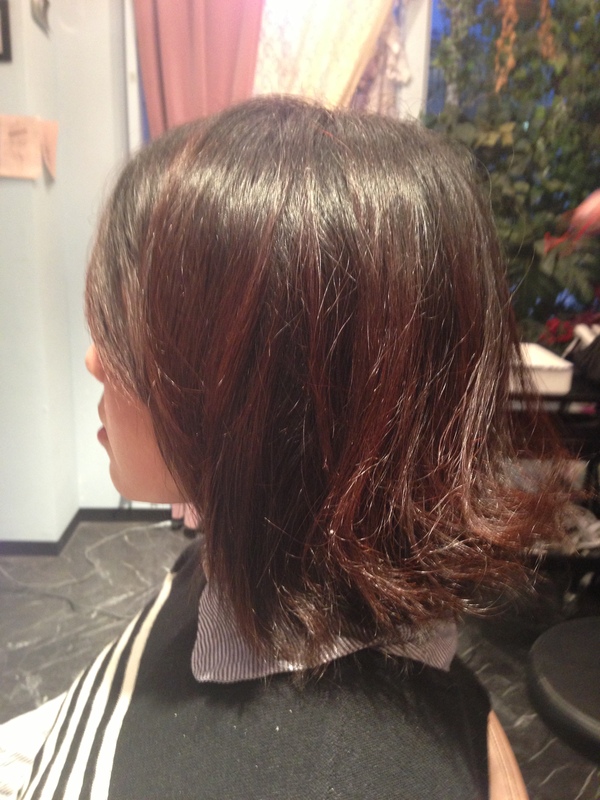 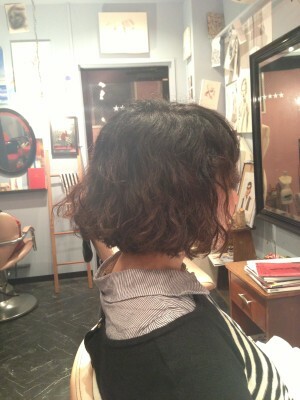 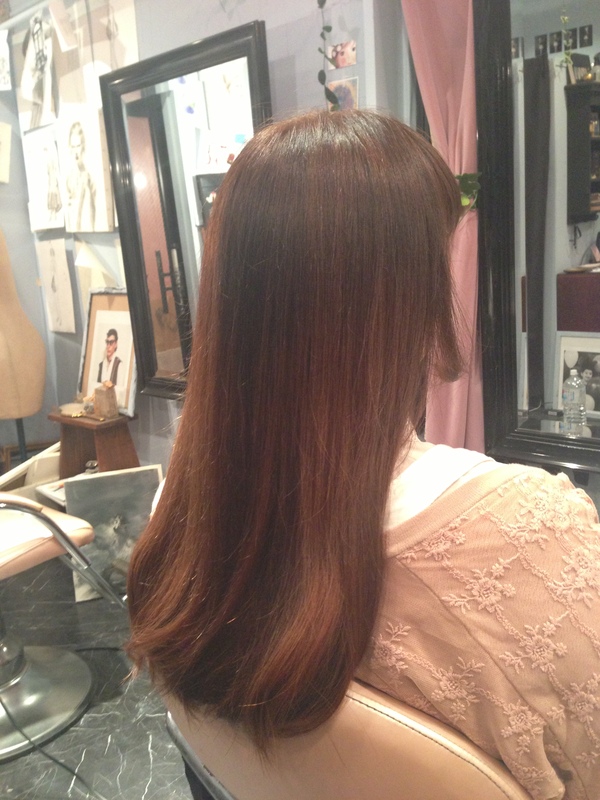 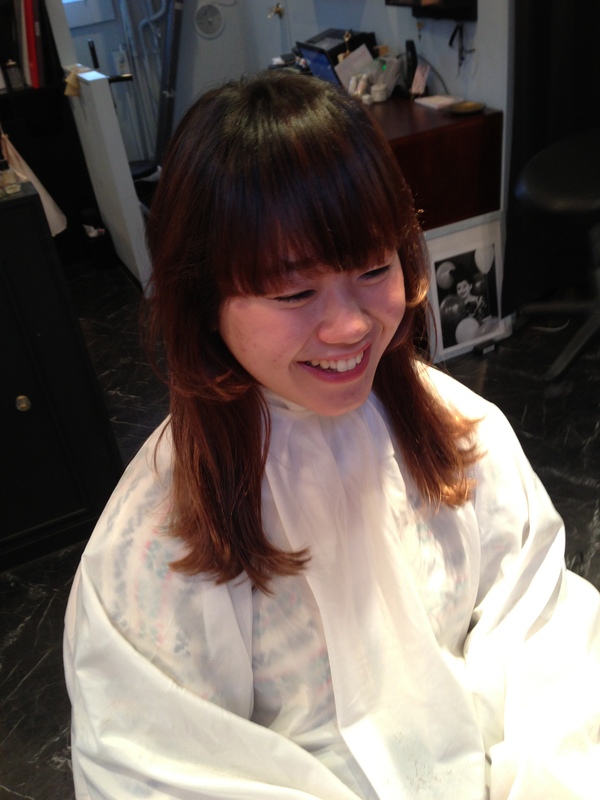 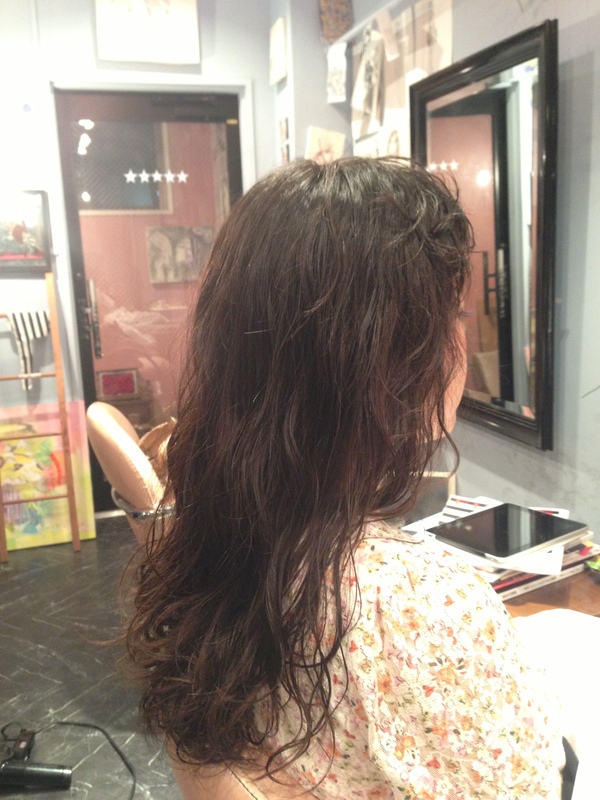 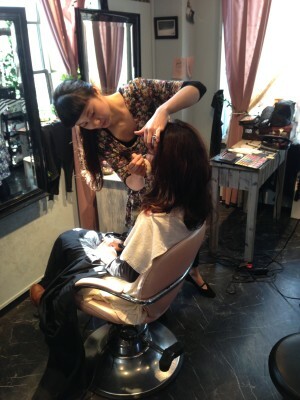 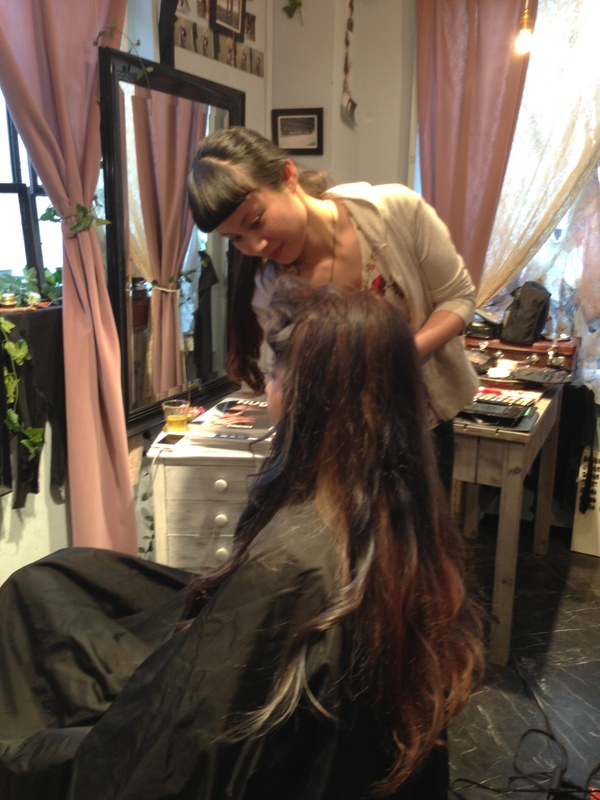 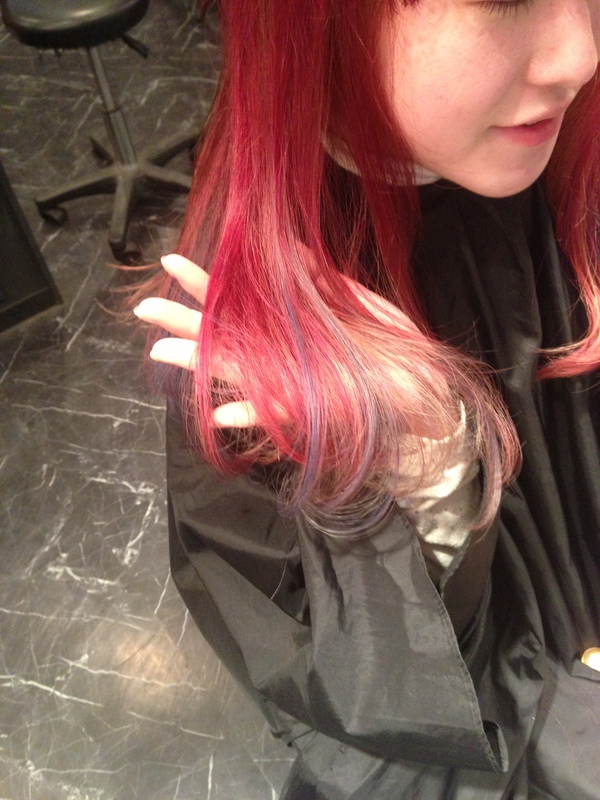 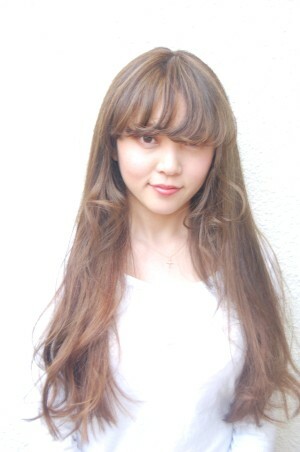 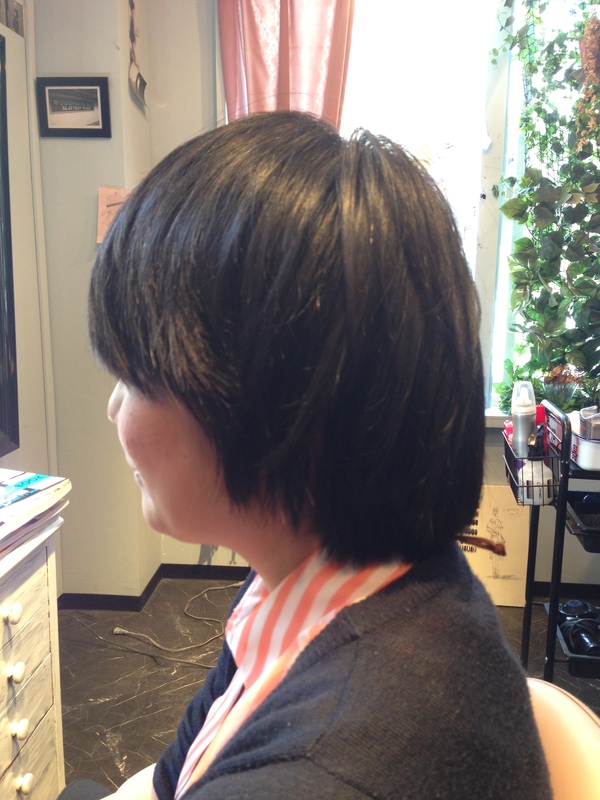 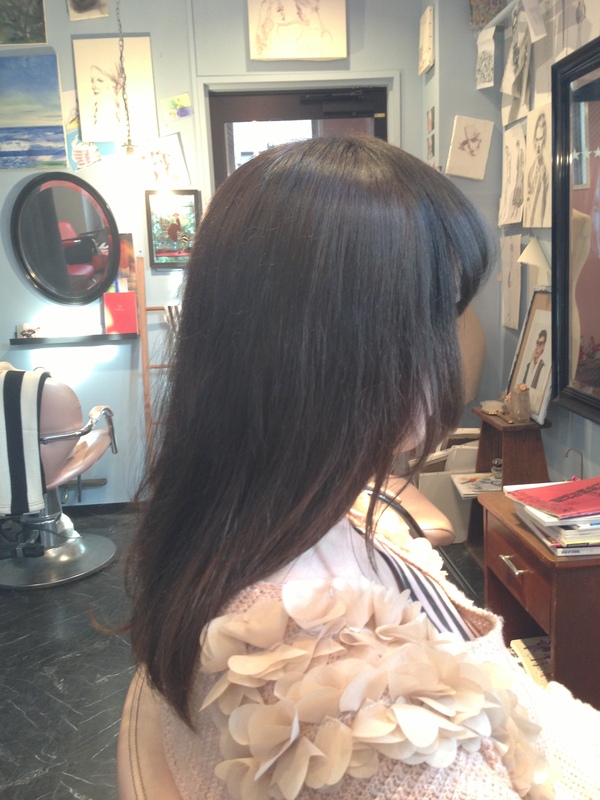 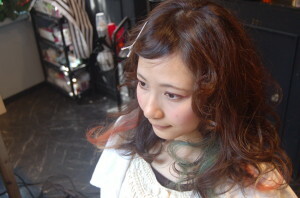 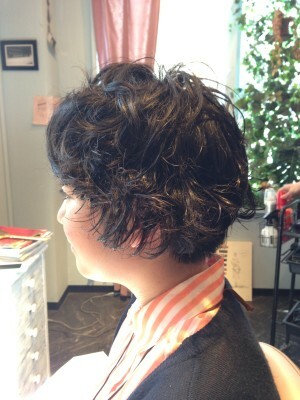 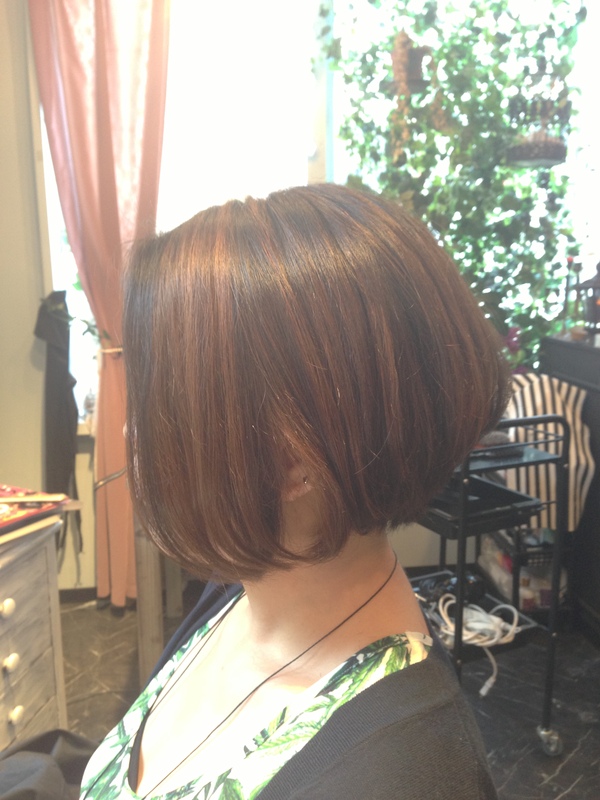 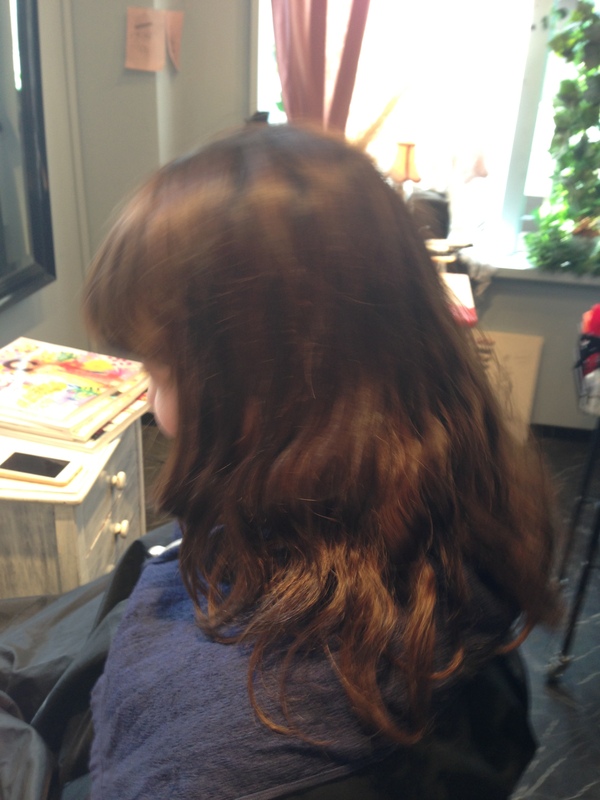 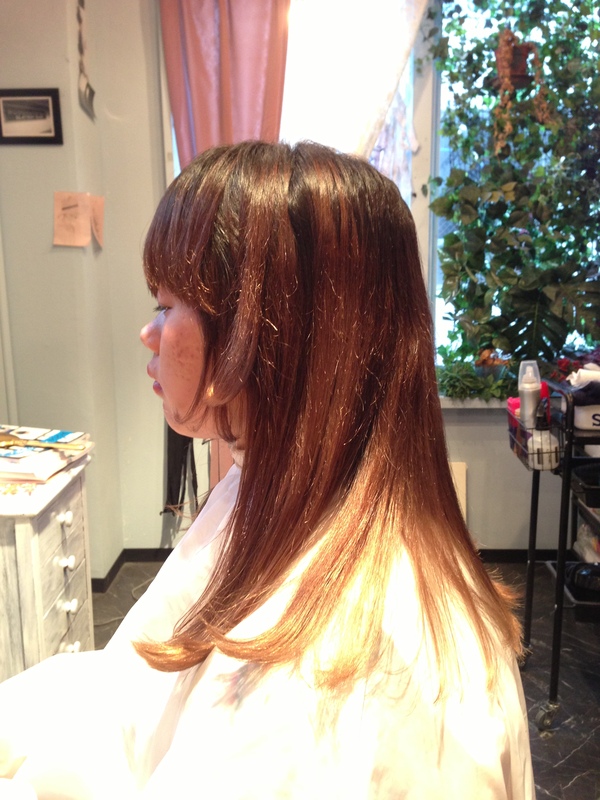 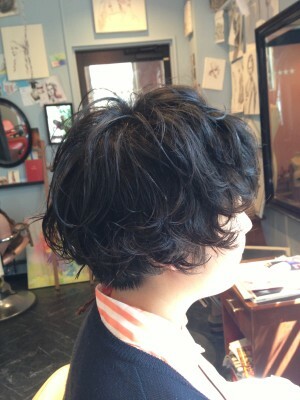 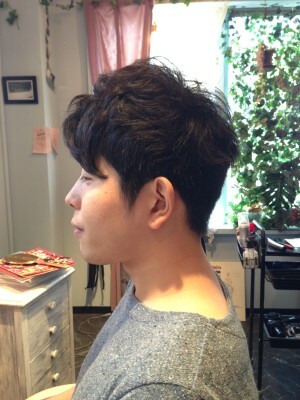 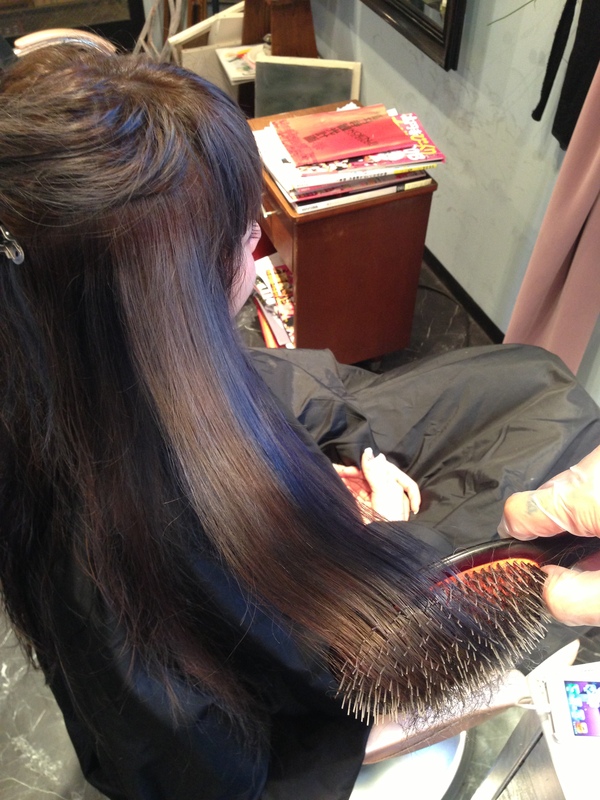 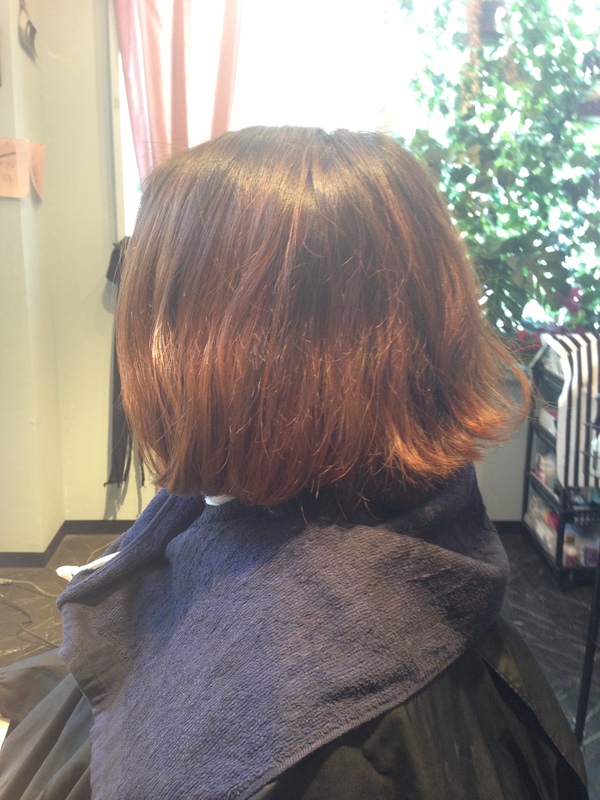 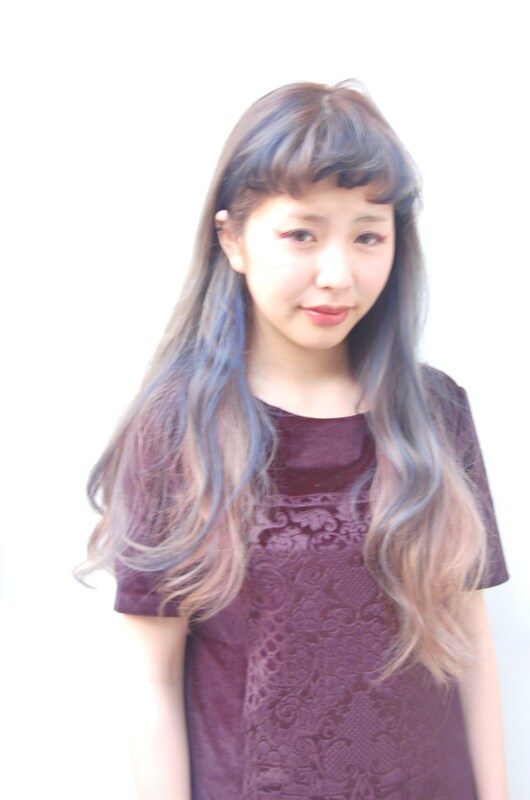 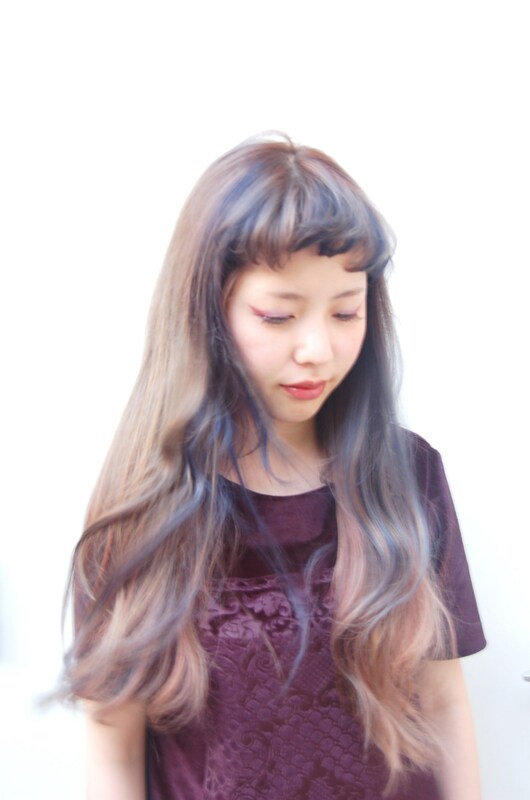 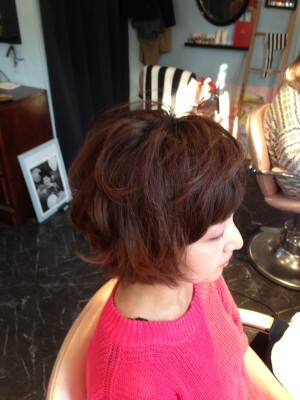 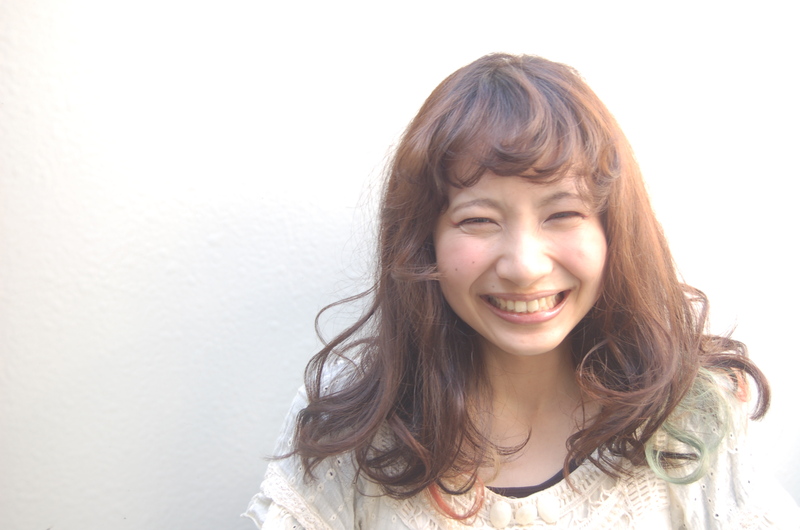 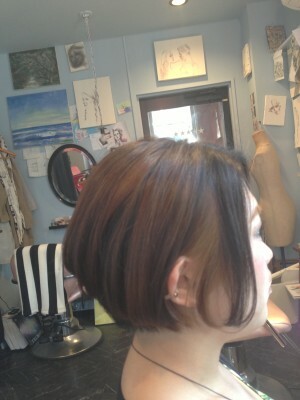 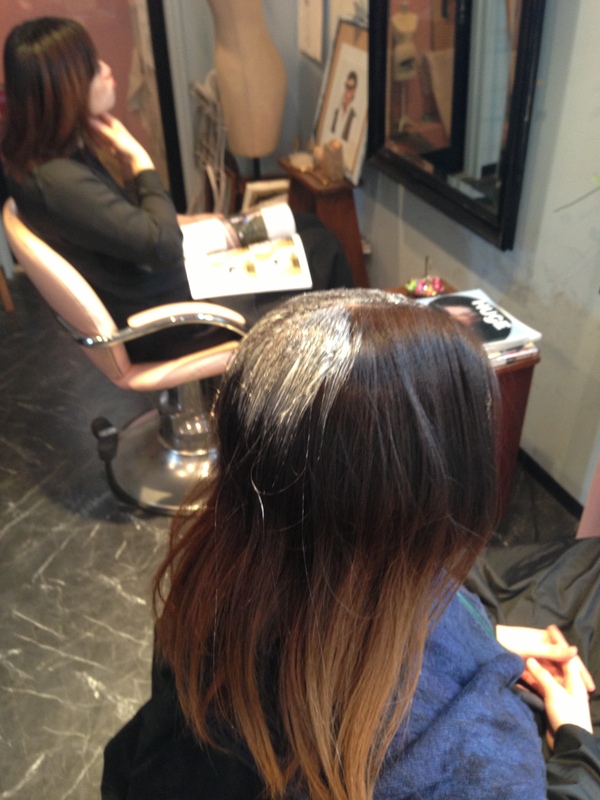 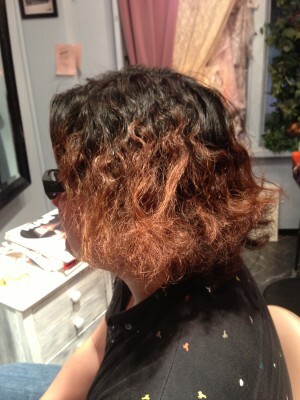 Today `s style this one!Model`s my good a customer.It was good hair style and color! 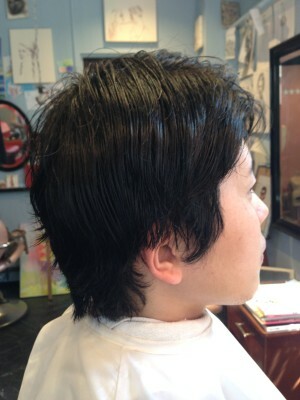 again today!I want to introduce some hair styles.all good hair styles please check that. 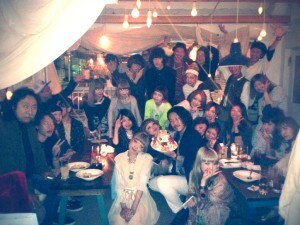 I went to Tobe and Hitomi`s bithday party at shibuya.you can see so many people!We had super great time yesterday!Happy birthday to you!! Today weather was hot!I want to introduce many hair styles today too.all good styles!! 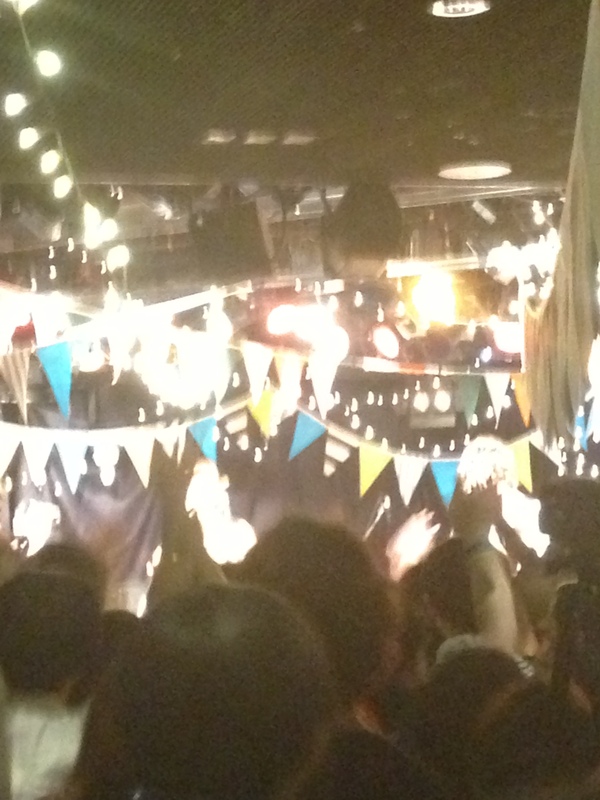 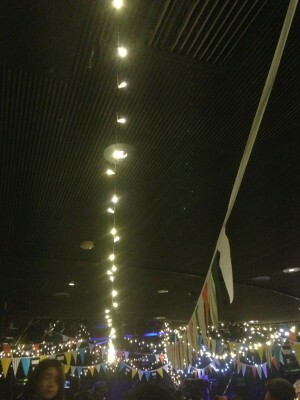 I went to Czhecho`s live yesterday!you can see many people.the live house was full to door!! !We enjoyed yesterday too. 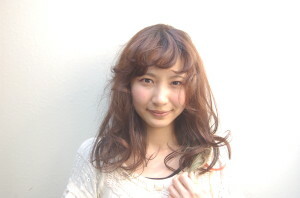 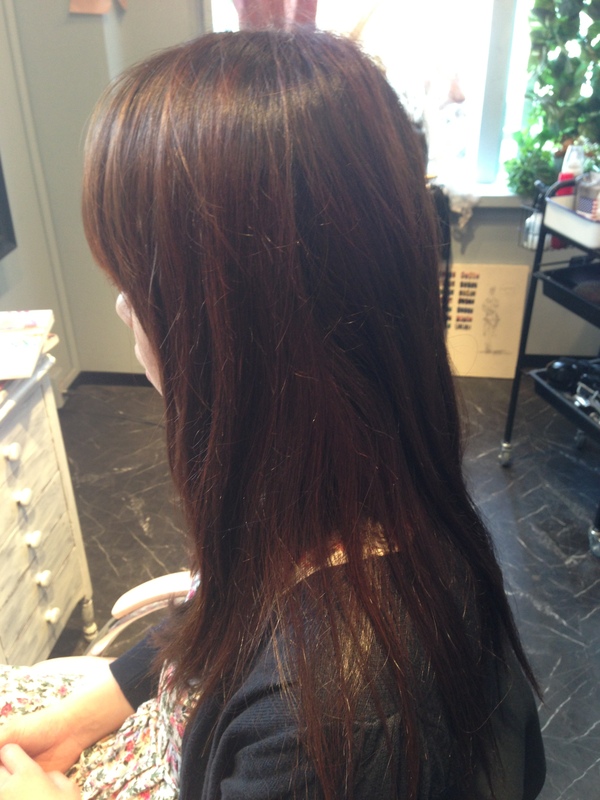 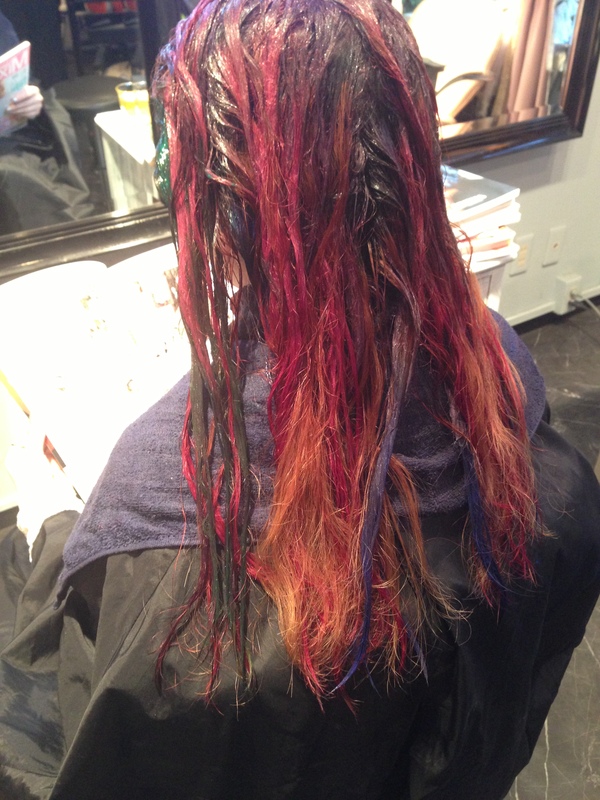 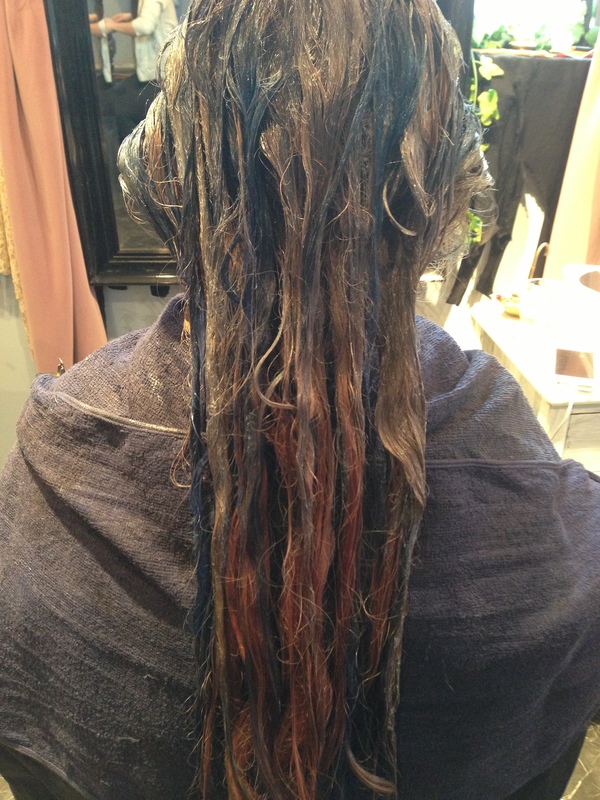 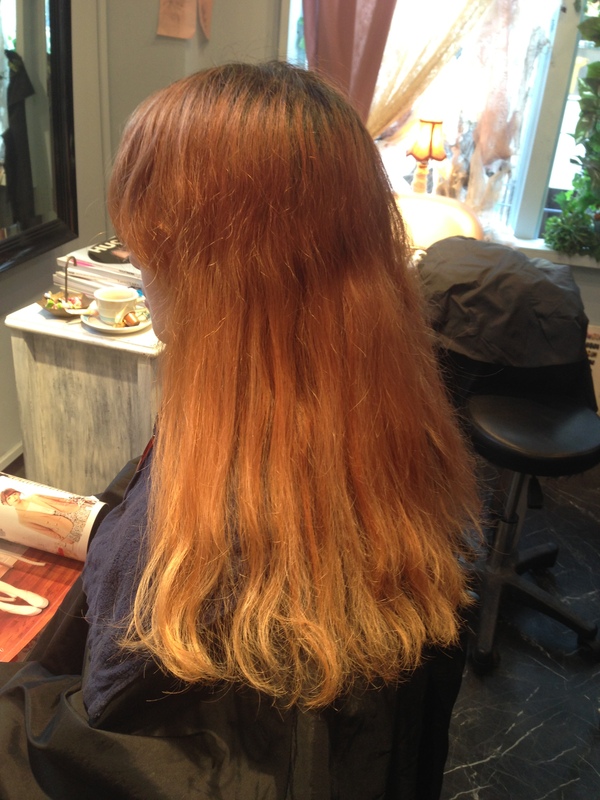 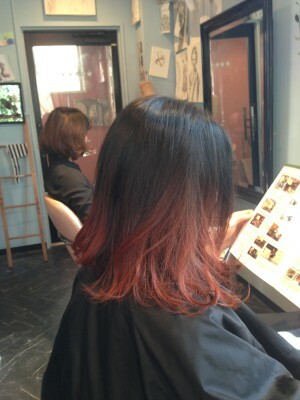 and I want to introduce hair color style!It`s good.